We offer independent multi-vendor NGFW network and Cybersecurity training to quickly understand all the features and options available to secure their networks. 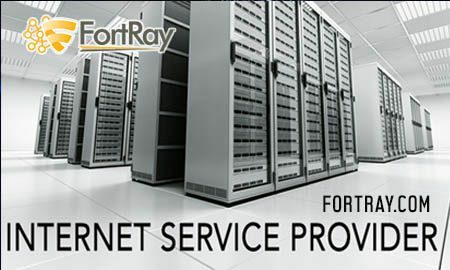 At Fortray, we do not make false promises of fantastic jobs with big salaries. Our objective is to ensure that delegates obtain an appropriate level of hands-on industry experience on the real hardware, by using the skills they have acquired in the classroom/labs to progress into contractor or permanent positions with organisations. Internships & work experience help students to develop skills to get them ready for the real world. These include CV writing and interview tips as well as working towards industry-recognised qualifications. Most internships are unpaid. However, Fortray or their partners will support students with travel expenses and meetings. As a forward-thinking company, a huge part of our working day is about aligning goals and values to make the connection between two parties work well (clients and candidates). We are focused on getting the perfect candidate for the perfect job” spending productive time to reach the desired outcomes. Our “Certified & subject matter experts” in-depth market knowledge. At Fortray we provide total support to our candidates looking for a new role. We help to achieve your career goals. Our honesty and integrity ensure that you get the best service from our expert team, where most of them have the technical background as well. We work carefully to understand what the ‘perfect job’ is in your world and match cultural fit and experience to your background.